How should you choose a rangefinder? 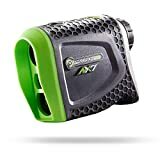 A rangefinder is a valuable piece of equipment for golfers, hunters, surveyors, and the like. 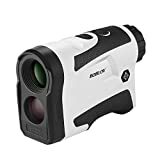 Most of the models go much beyond providing you with a clear image of the object: they also perform complex calculations, including angle compensation in shooting or slope adjusting the distance for golfing. 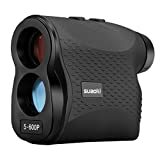 To maximize your performance, you should choose the best rangefinder. What should you consider before buying a rangefinder? 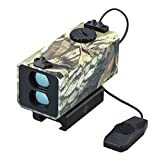 There are different types of rangefinders available on e-commerce sites. 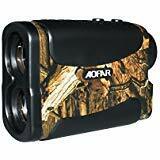 After going through thousands of rangefinder reviews, we have listed some points which will help you buy the right one out of the multiple options. 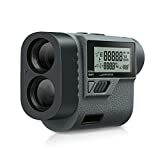 Determine whether you need a first priority or a second priority rangefinder: Rangefinders are often classified as first priority and second priority. The first priority rangefinder concentrates on the first object in its line of view and is more suitable for golf. 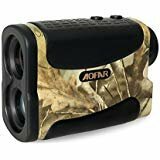 The second priority rangefinder focuses on distant objects and is best for hunting. Keep your activity in mind: Look for a rangefinder designed specifically for the activity you have in mind. 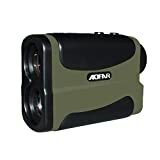 A hunting rangefinder may be used for golf, or vice-versa. However, the results may not be optimal. 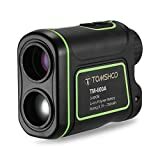 Check the distance: Although rangefinder models clearly indicate the maximum distance up to which the unit can read clearly, it must be kept in mind that this figure is the best estimate in ideal conditions. The actual performance may fall short of this. Check power and magnification: Power and magnification are measures of how closely you can view a distant object. A 7X magnification simply means that an object will appear seven times closer. Anything between 6X to 7X should be good enough in most situations. Opt for ease of use: Look for a model that is easy to use. 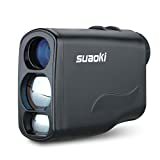 The usefulness of a rangefinder in any situation, from golfing to hunting, depends on how easily you can master its use. 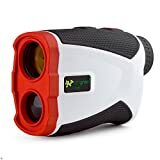 Choose lightweight models: Size and weight are obviously important since you will be carrying the rangefinder along with your other equipment. Look for a model which is not too difficult to carry around with you.